16FE Ind. 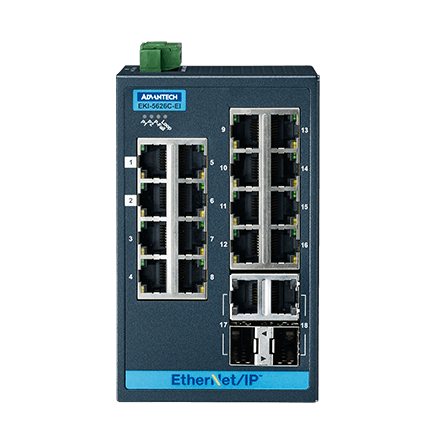 Switch with EtherNet/IP,W/T. 16FE Ind. 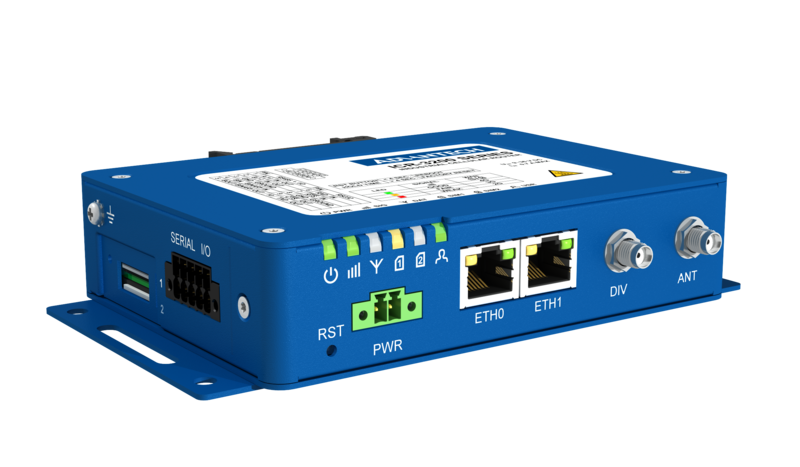 Switch with Modbus TCP/IP, W/T. 16FE Ind. 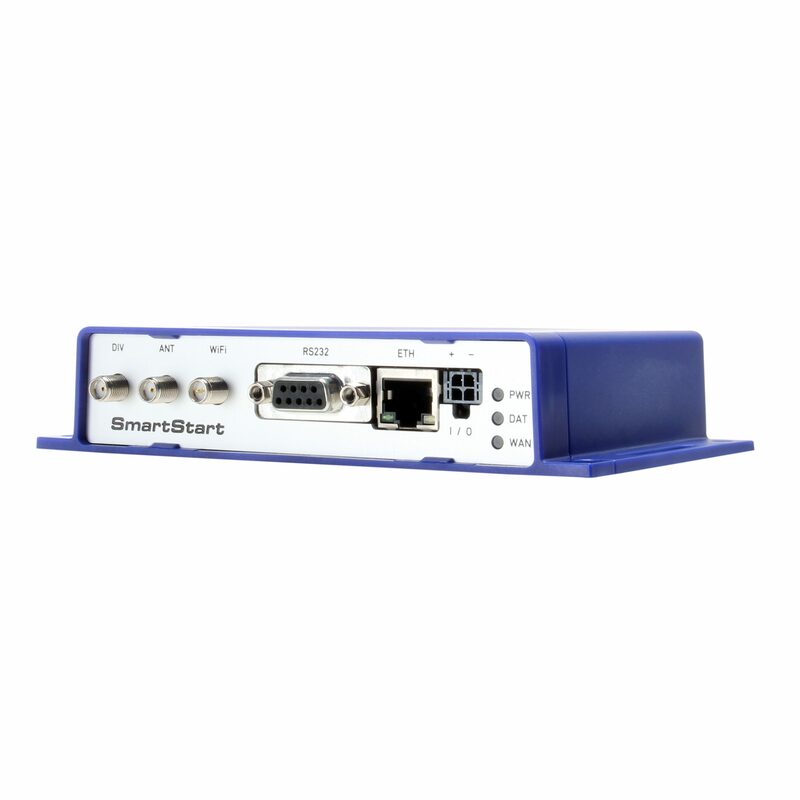 Switch with Modbus TCP/IP. 16FE Ind. 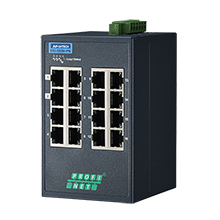 Switch with PROFINET,W/T. 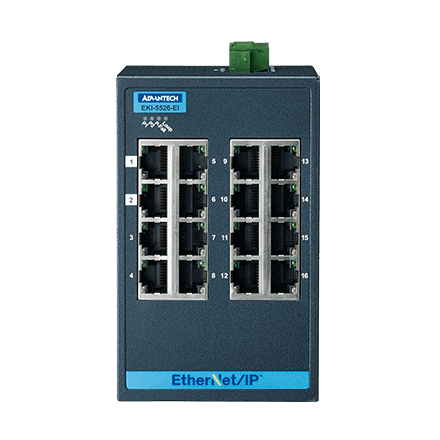 16FE Industrial Switch Support EtherNet/IP. 16FE+2G Ind. 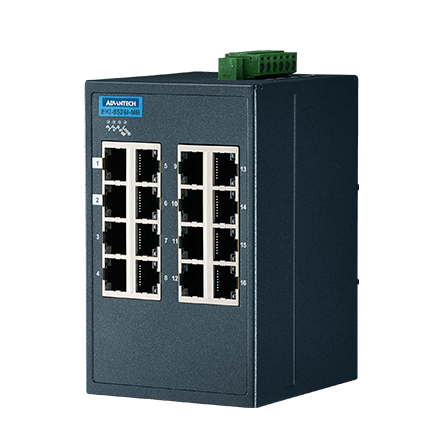 Switch with EtherNet/IP, W/T. 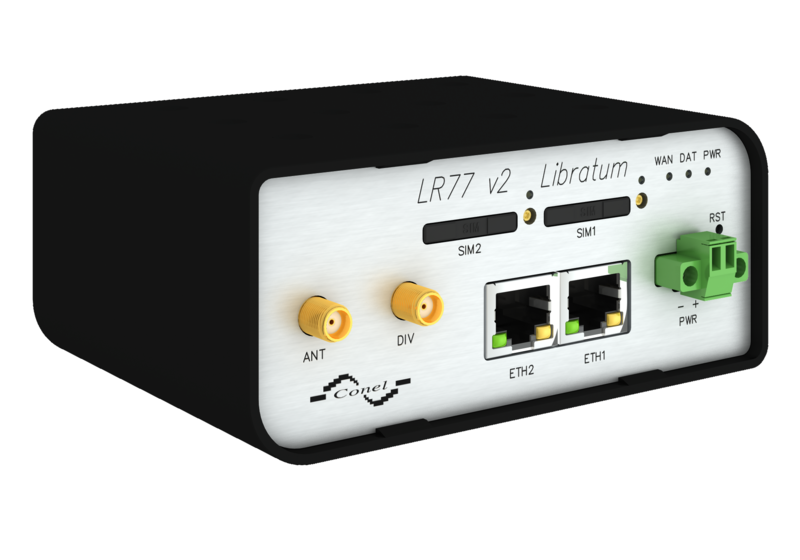 16FE+2G Ind. 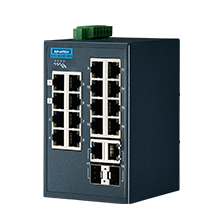 Switch with EtherNet/IP. 16FE+2G Ind. 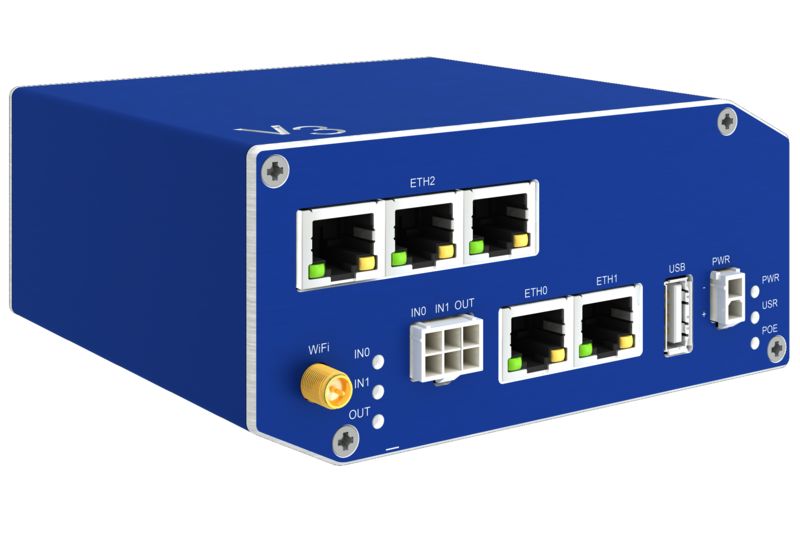 Switch with Modbus TCP/IP, W/T.